The Family Ark team is pleased to announce the opening of a community outpatient Behavioral Health Center! The Behavioral Health Center is accepting new clients and is open to current Family Ark clients and the community at large. Services (see below) are available for children, adolescents, and adults. 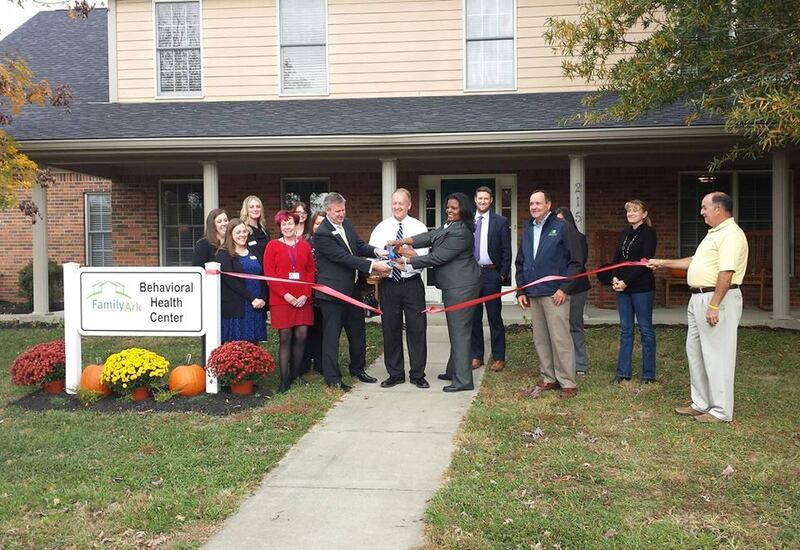 The Behavioral Health Center is located at 215 Rainbow Way, Jeffersonville, Indiana on Family Ark’s 83-acre campus. Services provided by an experienced staff, which includes a licensed psychiatrist, psychologist, and nurse practitioner. Counseling staff includes clinical social workers, mental health counselors, marriage and family therapists, and clinical addictions counselors. We serve children, adolescents, and adults. Dr. Gallagher received her Master of Science degree in Clinical Psychology in 1997 and then moved to the southern Indiana area to complete her doctorate in Clinical Psychology, obtained from Spalding University in 2002. Dr. Gallagher has chosen to focus her work and practice within the Southern Indiana community, providing high-quality services to children, adolescents, and their families. Dr. Gallagher’s areas of specialty include psychological assessment, trauma, and attachment issues. DONNA L. CAMPBELL, APRN, PMHNP-BC earned her BSN (1987) and MSN (2004) from Eastern Kentucky University (EKU) in Richmond, Kentucky. After her graduate and post graduate studies, as a nurse practitioner (NP), she has specialized in providing integrated primary care and mental health services to individuals of all ages. 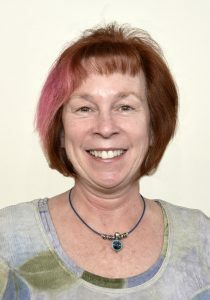 Donna’s plans are to improve methods in identifying and treating mental health concerns in children, adolescents, adults and families in a holistic approach with dignity and respect to her clients and those she serves. The Behavioral Health Center will expand to accept most private insurance carriers and private pay clients. Please look for future announcements.